SAN DIEGO, CA–(Marketwired – December 13, 2016) — Medical Marijuana, Inc. (OTC PINK: MJNA), the first-ever publicly traded cannabis company in the United States, today announced that the Company, its products and investments were featured in a Forbes article focused on the current cannabidiol (CBD) market size and anticipated massive growth. The Dec. 12, 2016, article entitled “The Cannabis Market That Could Grow 700% by 2020” states, “The Hemp Business Journal estimated that the CBD market will grow to a $2.1 billion market in consumer sales by 2020 with $450 million of those sales coming from hemp-based sources.” Those figures cited would total a 700% increase from 2016. The Forbes article also discusses many of Medical Marijuana, Inc.’s subsidiary companies including Kannaway and their line of Revive products like Revive Pro-X, a hemp oil supplement containing no tetrahydrocannabinol (THC), that is made for customers like athletes who need to avoid products with THC. Further, the article also discussed Medical Marijuana, Inc. investment AXIM® Biotechnologies, Inc. (OTC: AXIM) and the patent received by the company for the CBD chewing gum CanChew®. Medical Marijuana, Inc. owns 47% of Axim stock. Our mission is to be the premier cannabis and hemp industry innovators, leveraging our team of professionals to source, evaluate and purchase value-added companies and products, while allowing them to keep their integrity and entrepreneurial spirit. We strive to create awareness within our industry, develop environmentally-friendly, economically sustainable businesses, while increasing shareholder value. 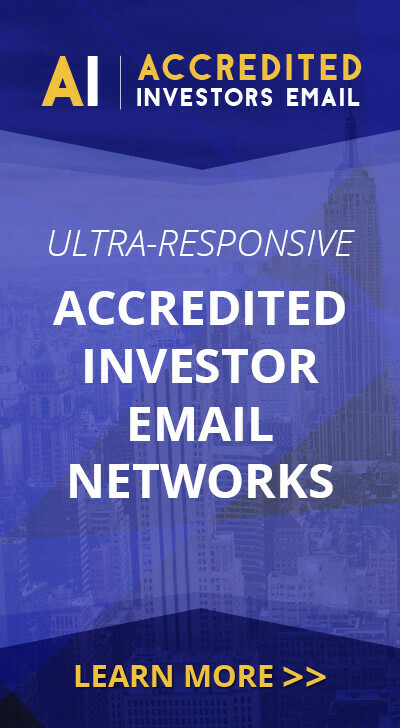 For details on Medical Marijuana, Inc.’s portfolio and investment companies, visit www.medicalmarijuanainc.com. 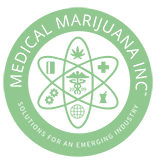 To see Medical Marijuana, Inc.’s video statement, click here. Shareholders are also encouraged to visit the Medical Marijuana, Inc. Shop for discounted products. Kannaway, LLC, is a network sales and marketing company specializing in the sales and marketing of hemp-based botanical products. Kannaway currently hosts weekly online sales meetings and conferences across the United States, offering unique insight and opportunity to sales professionals who are desirous of becoming successful leaders in the sale and marketing of hemp-based botanical products. AXIM® Biotechnologies, Inc. (OTC: AXIM) focuses on the research, development and production of cannabis-based pharmaceutical, nutraceutical and cosmetic products. Our flagship products include CanChew®, a CBD-based controlled release chewing gum, and MedChew Rx, a combination CBD/THC gum that is undergoing clinical trials for the treatment of pain and spasticity associated with multiple sclerosis. We prioritize the well-being of our customers while embracing a solid fiscal strategy. Medical Marijuana, Inc. is a major investor in AXIM. For more information, visit www.AXIMBiotech.com. Medical Marijuana Inc. does not sell or distribute any products that are in violation of the United States Controlled Substances Act (US.CSA). These companies do grow, sell, and distribute hemp-based products and are involved with the federally legal distribution of medical marijuana-based products within certain international markets. Cannabidiol is a natural constituent of hemp oil.